NEWS • NEWS and more interesting News!! From the enthusiast point-of-view here are the latest of the car world! 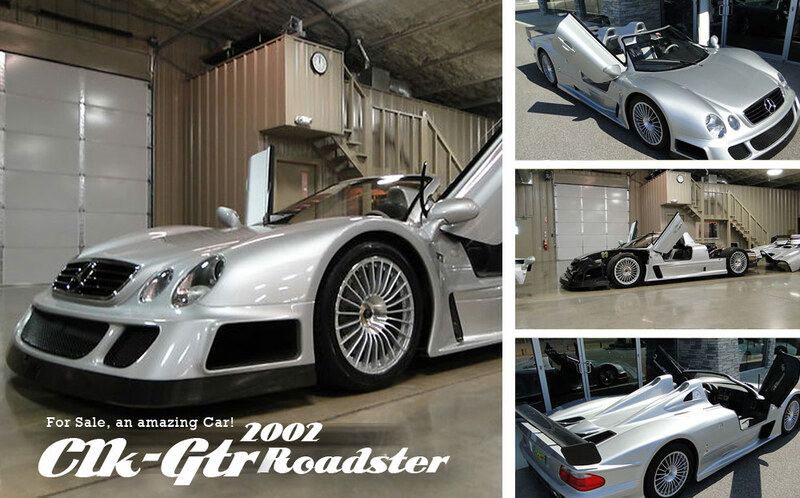 This car is 1 of only 6 Roadsters ever build, only 26 Total CLK GTRs ever produced for sale!! An incredible find! 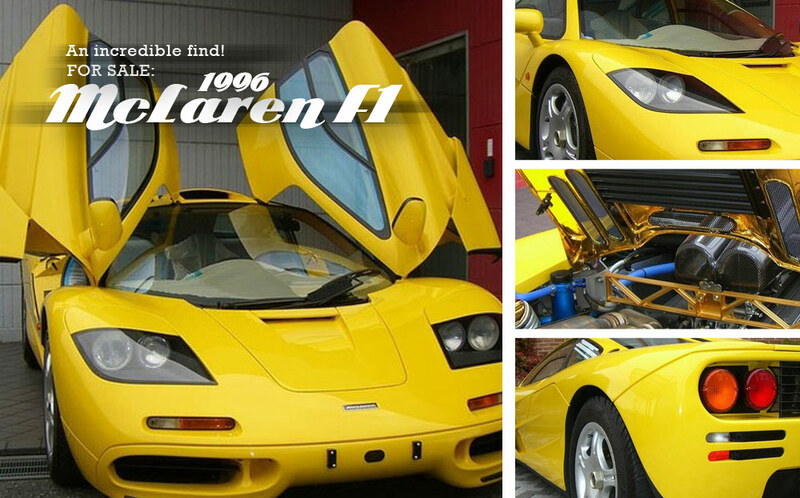 FOR SALE, 1996 MCLAREN F1 Road Car! FOR SALE, A CLOSE TO BRAND NEW MCLAREN F1! !